98. Organize an army of birders who are willing to serve as birding ambassadors. Although each individual serving as an ambassador for birds can do a great deal of good, a whole army of ambassadors can do much more. No one can be available around the clock, year after year, to answer questions, help novices, and inspire nonbirders to take up the hobby. Sometimes it’s discouraging to deal with the questions people ask, such as whether they should feed their hummingbirds artificial sweeteners rather than sugar so they don’t get fat (no, hummingbirds need the calories and carbohydrates in sugar), or whether it’s okay to pour a quarter cup of bleach into their birdbath to keep the water clean (no, bleach is toxic; it’s okay to use a bleach solution to clean the birdbath, but allow it to dry and then add clean, fresh water). Anyone dealing with the same questions over and over can suffer burnout. Many times, people ask me what kind of bird makes a particular sound. 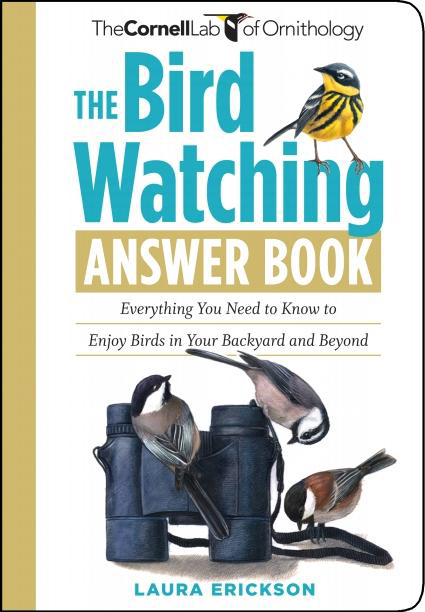 Over the years, I’ve figured out which birds people in my area are most likely to be asking about and can guess correctly at leas 80 or 90 percent of the time. But now I’ve got better tools. Over the phone, if I’m close to my computer or CD player, I can play recordings of the likely possibilities, holding the phone up to the speaker. It’s so satisfying to hear a caller say, “Yes! That’s it!” When I’m away from home, I just pull my Palm Pilot out of my pocket. 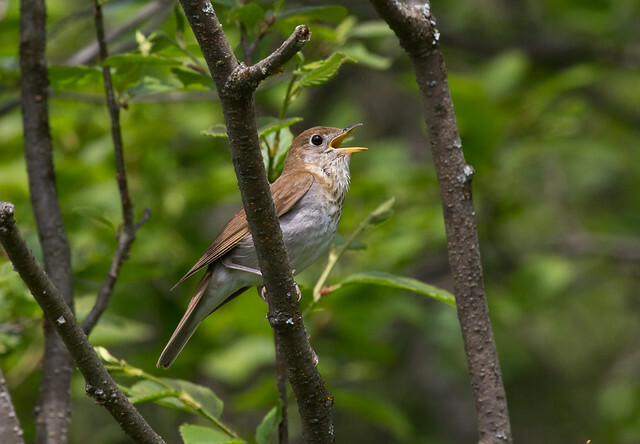 [OBVIOUS UPDATE: nowadays, my smart phone] I’ve put bird sound recordings on it and can tap a few strokes and play each possibility until we find the right one. These are tools that a bird club or a small army of birding ambassadors can easily take advantage of. Sharing our knowledge can be tiring, especially for introverts. When we find others who are willing to work together to provide information to the public, the task is easier for all of us.